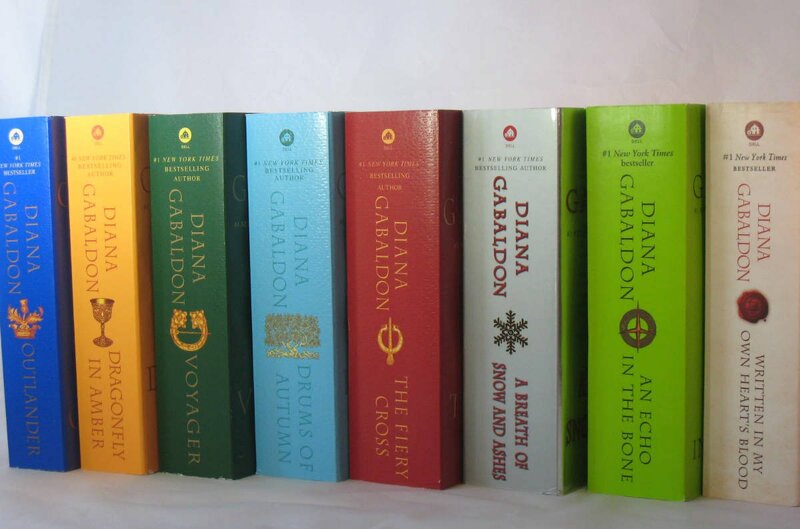 As if you need a whole list of reasons to read the fantastic books series from Diana Gabaldon. If your first experiences with Outlander was through the show, just like tons of other people, you might ask why bother with the books? Is it the same? No, no, no. 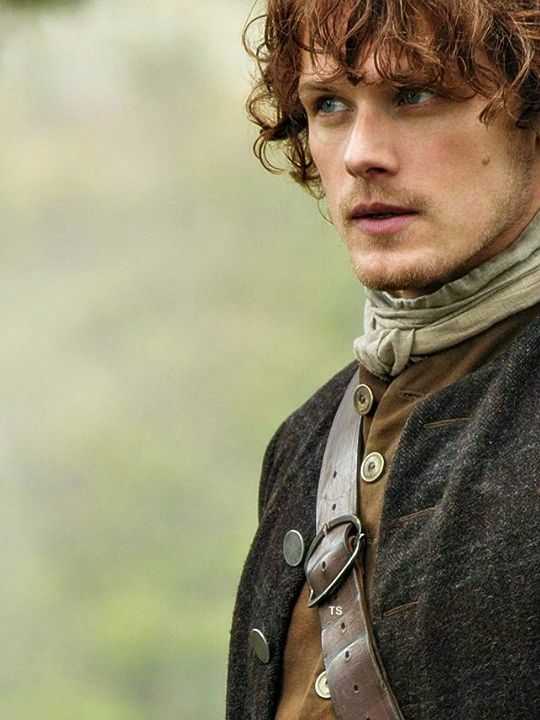 Here are 10 reasons why you should consider reading the Outlander book series. Remember the Wedding night episode? Well take that and crank it up to 100. Gabaldon doesn’t shy away from giving us the details of what is happening, so it really gives you more space for your imagination to go wild. 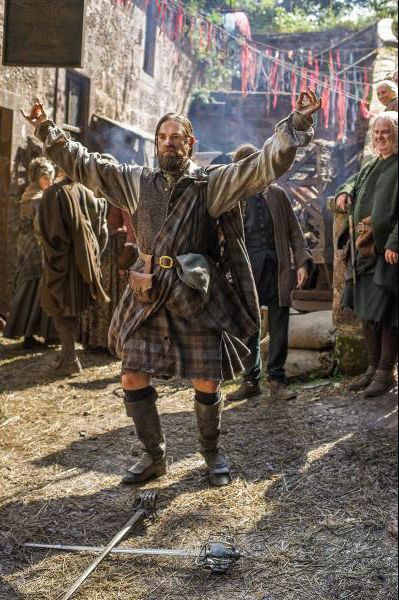 In the show, Jamie wears his heart on his sleeve like a true Scot, so you always know where he stands. The beauty of the sequels is that we get to see the story unfold from Jamie perspective, and to see how he view Claire. In order to avoid a spoiler, we won’t be naming any characters, but certain characters from Book1/Season1 make a return in later volumes-remember, this is a time-traveling series, no goodbye is forever. 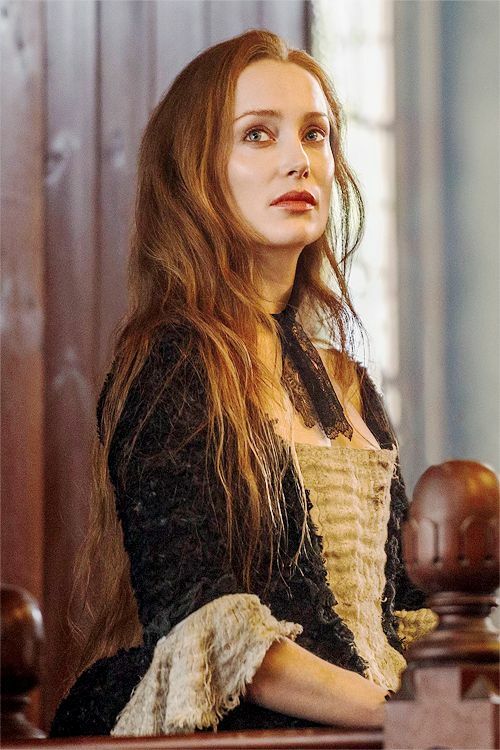 The show does a wonderful job at bringing 18th century Scotland and France to life visually, and that’s all thanks to Gabaldon’s attention to detail. 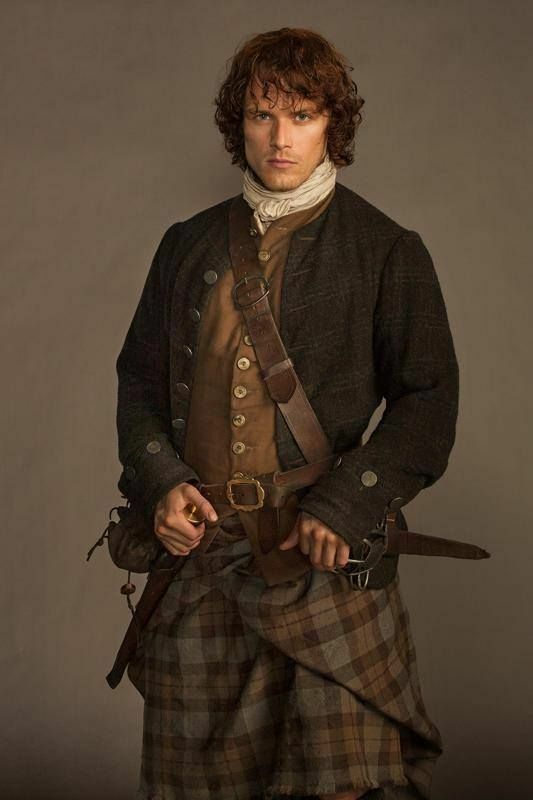 She has done her research in hopes of making the characters of Jamie and Claire more realistic. While reading the books you will learn tons of cool facts and trivia. 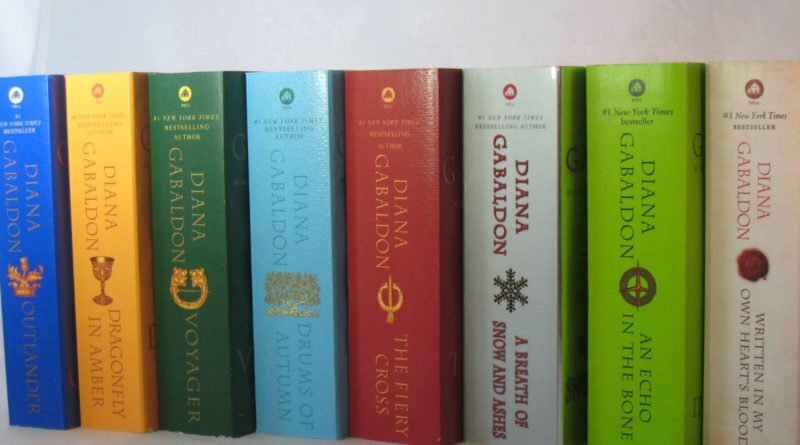 Unlike the show(for which we have long periods where we have to wait for the next season) there are more books than seasons of Outlander, so it can keep us busy for quite a while. This ensures that the chances of the show running out of material from the books are pretty thin. 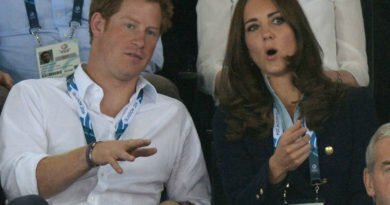 This might be heresy but-whats fun about seeing the happy couple on screen? While our main couple does get some time of well-deserved rest, there is always something else lurking on the horizon. 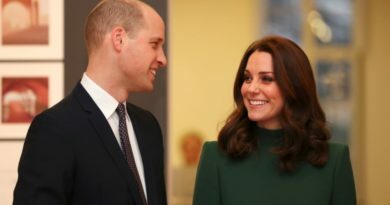 Either they are separated, have near-death experiences, balance constant miscommunications and potential threats to their relationship-nd they even eventually leave Europe to travel to the Americas…where, just like the war they are trying to prevent in Season 2 of the show, another war awaits them in the American Revolution. 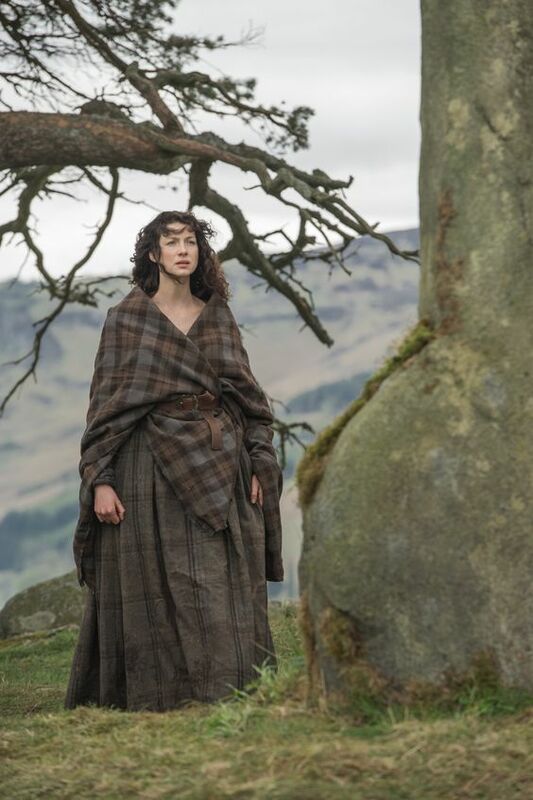 The books don’t ignore the fact that Claire (and some friends she meets along the way) are also time-travelers, and Gabaldon touches on the potential reasons for why and how these people travel. I’m sure sci-fi fans will be delighted. 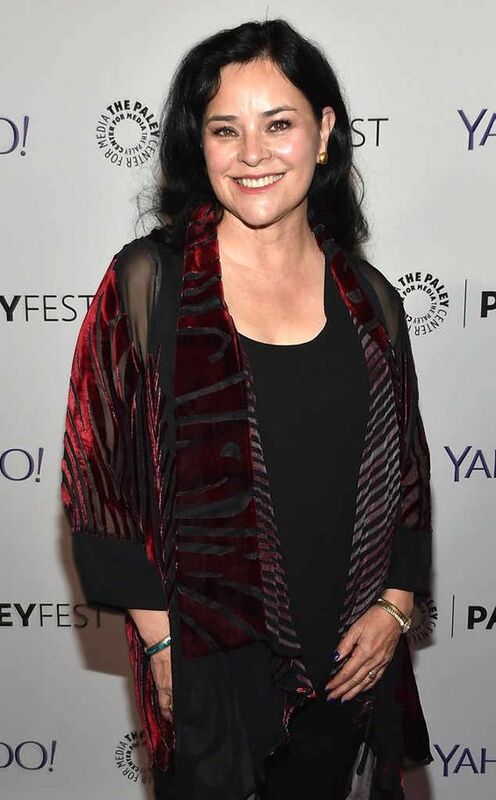 You Might Start To Wonder: What Could Diana Gabaldon Possibly Come Up With Next? From the Scottish Highlands to the courts of Paris, the rocky seas of the Caribbean to the uncharted territory of the USA…Gabaldon has taken readers on a journey literally through time and space. The beauty of it is that we don’t know where Gabaldon will take us next.